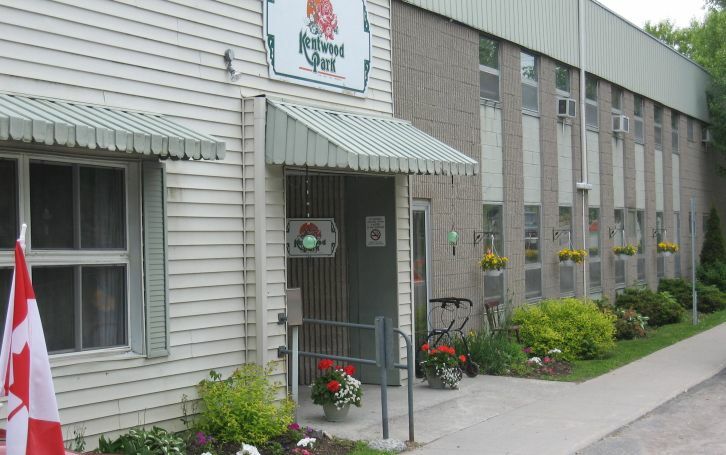 Kentwood Park is located within walking distance of downtown Picton and the Bay of Quinte. 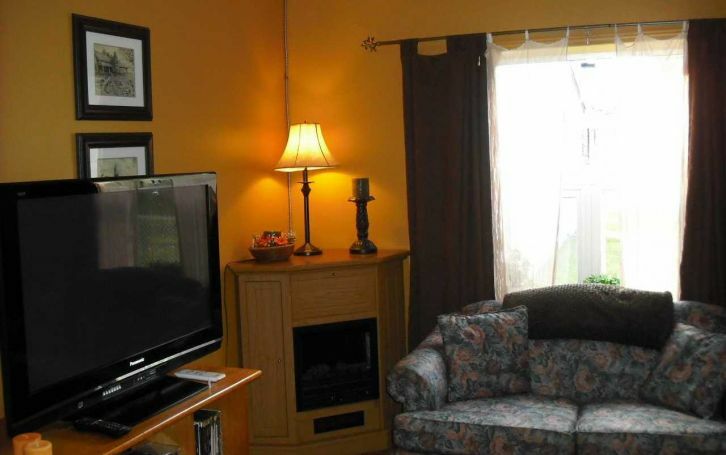 Our single-level home is designed for residents’ comfort and boasts a warm family atmosphere. Residents enjoy watching neighbourhood children in the playground across the street. 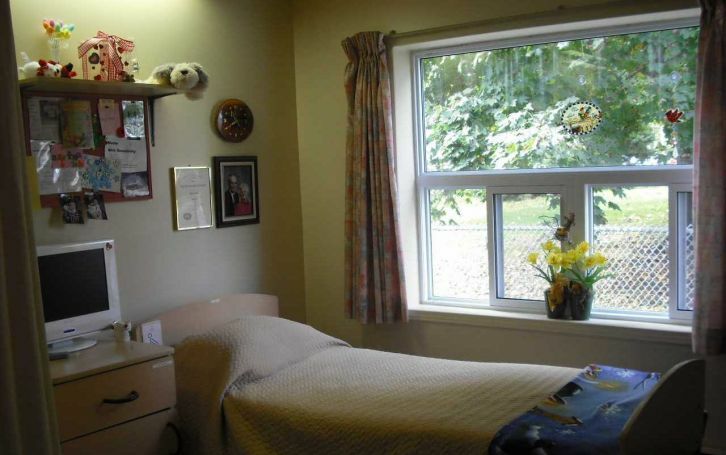 Located within minutes of the Prince Edward County Memorial Hospital in Picton. Residents are encouraged to take part in the life of Picton and we invite local people to become involved in our home. Our outings include picnics, Thousand Islands boat cruises, camping swimming and country drives. Our dedicated volunteers add much to the good times we have at summer barbecues, birthday parties, musical programs, holiday dinners and celebrations. Children, local entertainers and clergy visit us regularly. 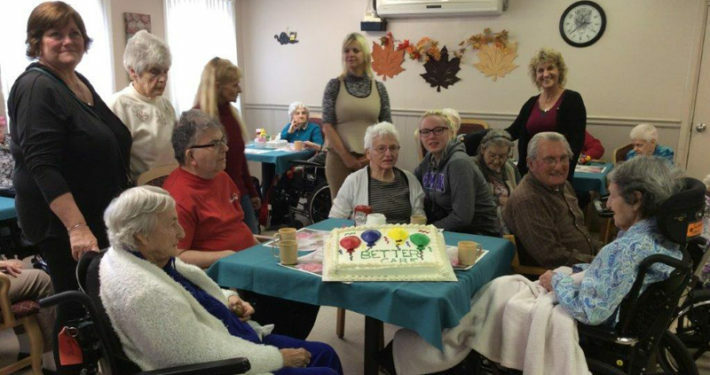 Kentwood Park kicked off its support of the Ontario Long Term Care Association’s (OLTCA’s) Better Seniors’ Care campaign on Oct. 26 with a party that brought residents, their families and staff members from the Picton, Ont. 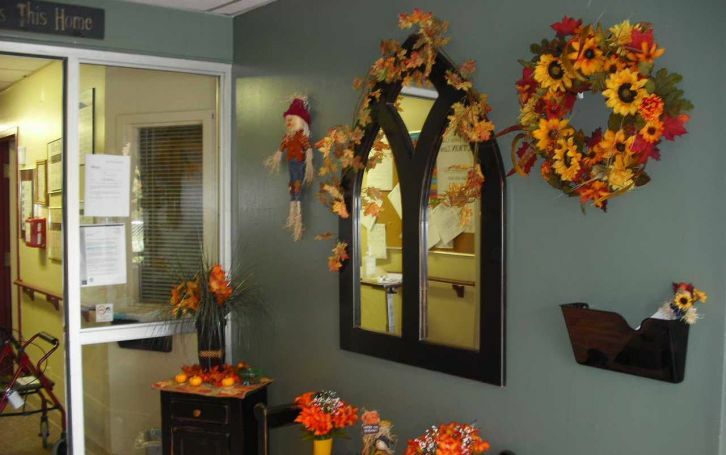 long-term care home together.